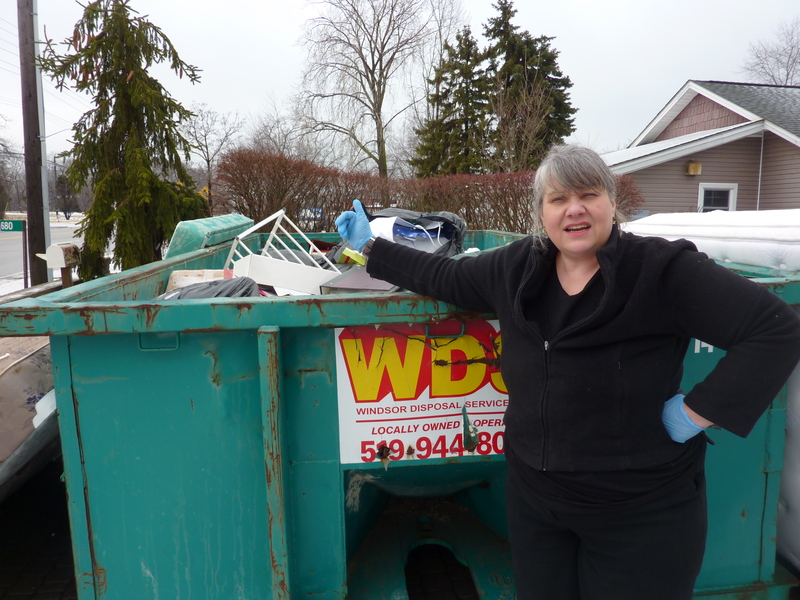 There has been a lot of interest in hoarders in the news recently; The Windsor Star (see below) reported a new initiative for helping hoarders in Windsor and Essex County from the Windsor Fire Services and the Family Services of Windsor-Essex. Biz X magazine is also preparing an article on Hoarders in Windsor and Essex County for their February 2014 edition. It is not a new phenomenon, but with TV shows and more interest in organizing and staging homes for sale, the spin-off to these popular shows has found that hoarding has become a hot topic. Generally it is mostly seniors and although it can arise from illness such as dementia, it is often because seniors find it too difficult when they become unable to care for themselves. Style Organization has experience in helping seniors and anyone who needs help in decluttering, downsizing and organizing their homes for easier and accessible living or when moving to a retirement home or smaller residence. No project is too big or small, however when it comes to homes that have gross filth and neglect that has led to an unhealthy and dangerous living environment; especially when children and pets are involved. Usually at this point governmental agencies become involved and may call in companies that have certification, special clothing, and training to remove and clean up these hazards which often include mould, expired food, rodent, and insect infestations from bedbugs, mice, rats, squirrels, skunks, raccoons, ants, and cockroaches.